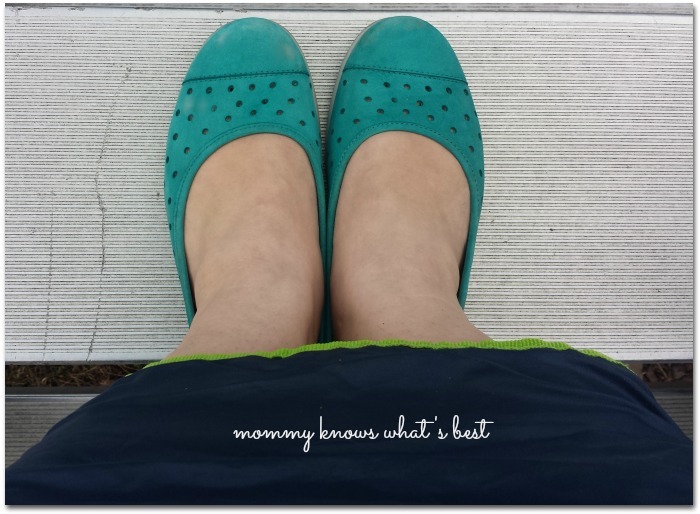 If you’re a mom, you know how vital it is to have a good pair of comfortable shoes. With all of the standing and walking you do, a good pair of cute comfortable shoes is a must-have! Hotter is the Britain’s biggest shoe manufacturer, making a pair of shoes every 20 seconds in our own factory. Customers across the US can buy in confidence thanks to our 100% Happy Guarantee which makes exchanges and returns hassle free. Shoes can be bought at www.hotterusa.com or by phoning our friendly call center advisors in the UK toll free on 1 866 378 7811. 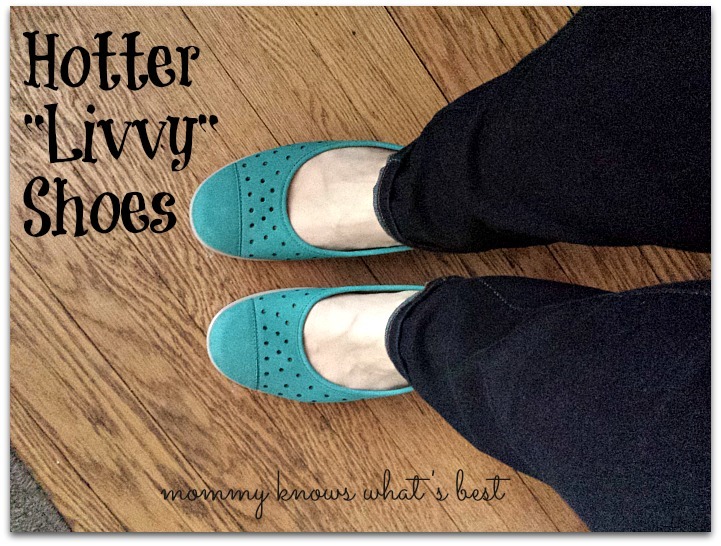 I chose the Livvy shoes in turquoise to try. Considered ‘ballerina pumps’, these shoes are made of nubuck on the uppers and super cushioned insoles. 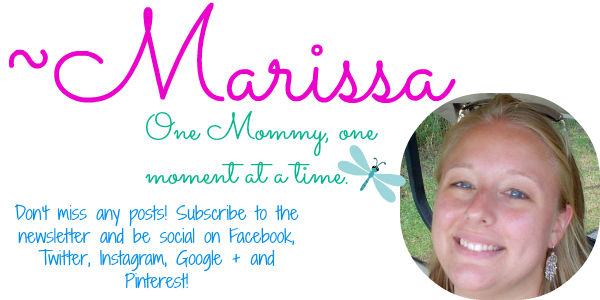 They come in a variety of bright colors that are perfect for spring and summer wardrobes! Hotter shoes are considered Britain’s favourite comfort shoes. I can see why as my pair of Livvy shoes are very, very comfortable! I wear them everywhere, including on long shopping trips when I’m on my feet a lot. I have never had a pair of shoes so comfortable! I honestly wish I had these when I was still teaching. These shoes are perfect for chasing the kiddos around the park. I even wear my Livvy shoes out to my son’s baseball practices and games (and a blanket. Man, was it cold!). You can tell I was outside with them a lot here… They need a good cleaning! I love that I can wear these shoes with anything: jeans, skirts, capris, etc! My only issue with these shoes is that they run a tad big. I am a size 10, but these slipped a little in heel. I just added heel cushions and they fit perfectly! 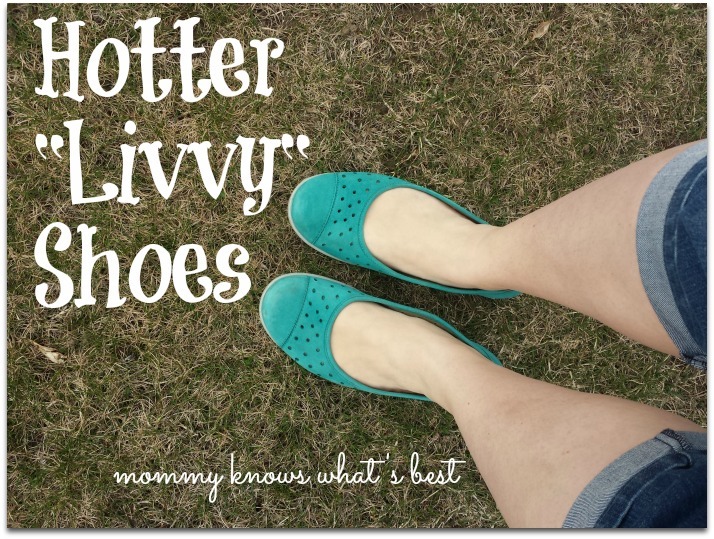 Find the Livvy shoes and all other kinds of comfortable Hotter shoes on HotterUSA.com. Be sure to visit Hotter on their social media to connect, enter giveaways, and learn more about their comfortable shoes! I love these shoes. They are not only pretty, versatile but look comfortable. My problem is I have to try them on. I have all different size shoes. this is awesome! I struggle finding cute shoes because I can’t sacrifice my comfort for style (high heels will never be my thing!) but these are cute AND comfortable! I love the color of the shoes you picked out! Great summer color and they look so comfortable! 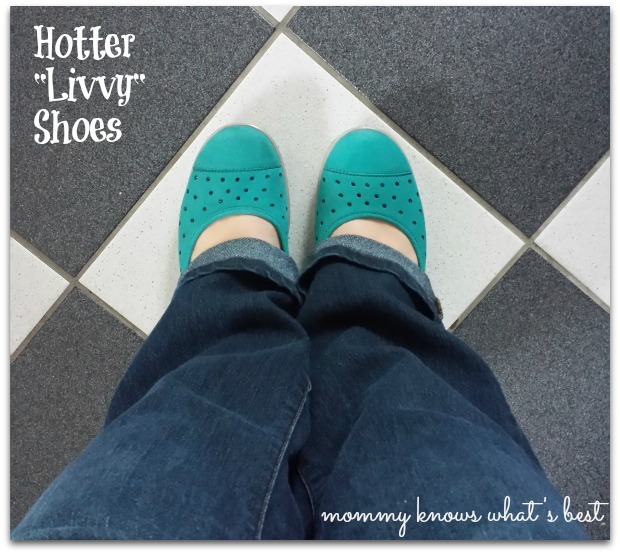 I love the Hotter shoes, especially the Livvy and the ones that look like moccasins. I have a bad knee, which needs to be replaced, but I keep falling and breaking other bones in that leg. I also broke my hip, so I am just able to walk a little with a walker and I must have comfortable shoes without heels. I would love to try some of these. 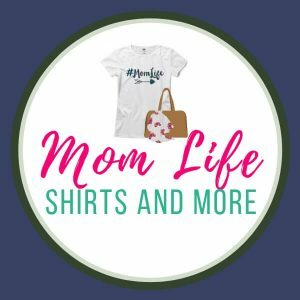 Thanks for the review and bringing this brand to my attention. These shoes really look like they would be comfortable. I like the Livvys. These shoes come in such cute styles–I’d love to have a pair. I love that these we not just petty but also comfortable. I need the extra width and toe wiggle room. My girlfriend swears by her Livvy shoes. I love the variety they have! I love that they’re lightweight, flexible, comfortable, breathable and cute!! Seriously so hard to find in most shoes these days!! Can;t wait to get a pair for myself!! I so love the color of these shoes, the teal color is perfect for summer wear and looks awesome with coral colors. These are perfect as they look super comfy when worn. 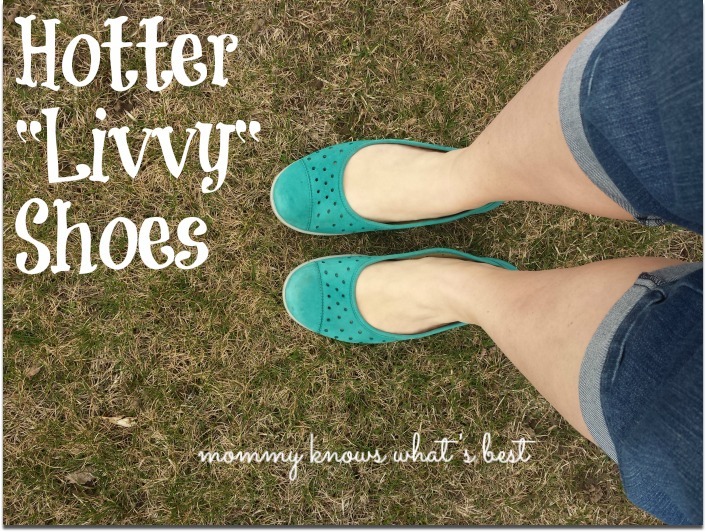 I love wearing flats during the Summer months, and these are such cute shoes to wear and I like the color and would love to get a pair of these! It is not spring anymore but I think these shoes are adorable. I would like to buy them for the next season.